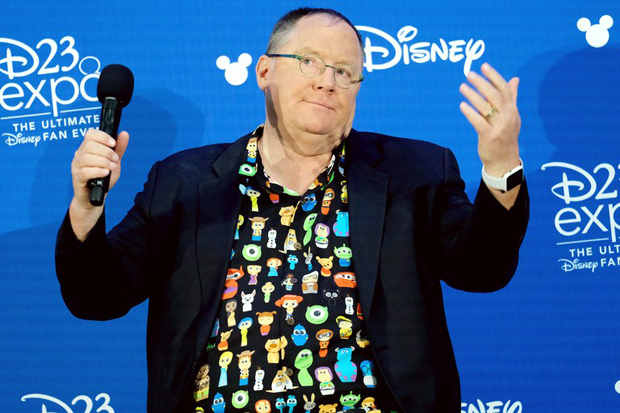 Some six months after admitting to “missteps” and taking a leave of absence from his Chief Creative Officer duties, the future of accused Disney-Pixar head John Lasseter is reportedly being discussed by Walt Disney Company executives. 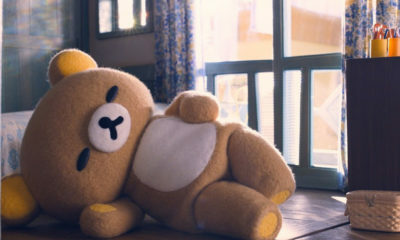 As of Wednesday afternoon, no hint as to a decision nor any official comment had been issued, although Wall Street Journal’s story quoted an anonymous insider who said Lasseter might return in different role, retaining creative input but limiting managerial responsibilities. 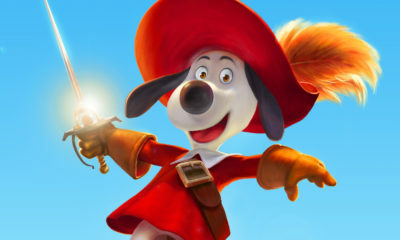 Would it pay to keep Lasseter on site but in the shadows, like some kind of handsy Minotaur in the Toon Town labyrinth? Or should the studio take a cue from its own hits and say, it’s best to Let It Go? 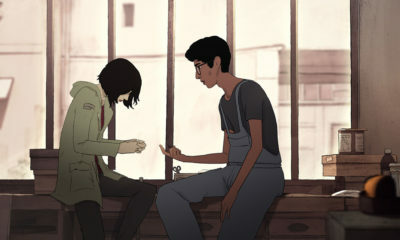 Following its March premiere at NYC’s School of Visual Arts Theatre, the new short soundtracked by the “cowboy poet of Americana music” and directed by the Oscar-nominated “king of indie animation” has scored the Jury Award from the USA Film Festival in Dallas, as well as a Gold Remi Award at WorldFest in Houston. 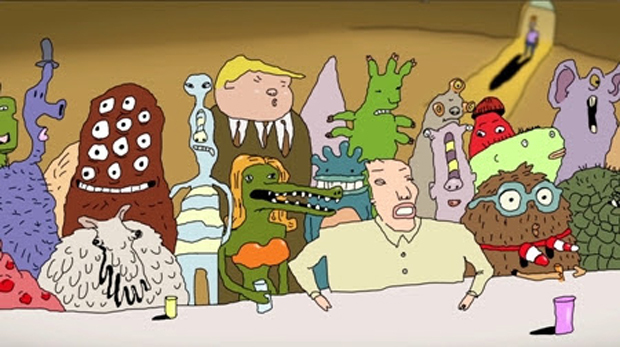 The Modern Lives is a showcase of hand-drawn animation touching on adult themes of relationships and sexuality, with a healthy dose of psychedelia which takes viewers on a trip through an alien-invaded Times Square to the roots of the American South. 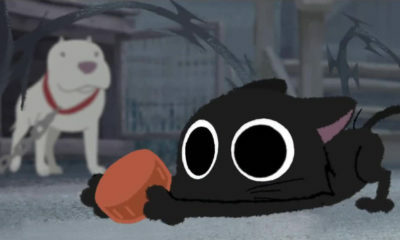 The film has also screened at Anima (Belgium), Trickfilm (Stuttgart) and will soon screen at ASIFA-East Festival (NY), Melbourne Int’l Animation Festival (Australia), and at a special theater screening with Q&A at Nitehawk Cinema Brooklyn on May 22. The US Senate achieved a symbolic victory Wednesday with a 52-47 vote to nullify the Federal Communications Commission’s repeal of Obama-era internet neutrality rules. 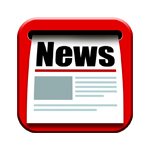 The move is unlikely to affect the actual rollback, which will permit ISPs to speed up or slow down access to specific sites and apps, as the House does not intend to take action. However, with interest coming from a spectrum of voters, the fight will continue through the 2018 midterms. 21st Century Fox has announced that the current exec chair would take the helm of the proposed “new Fox” following the Disney deal. 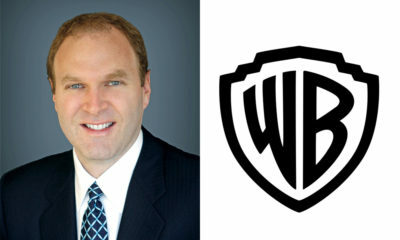 His father, media tycoon Rupert Murdoch, will serve as co-chair, and senior EVP/CFO John Nallen will broaden his role as COO. 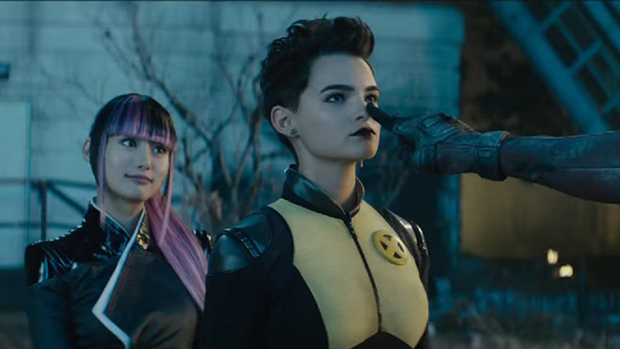 Yukio (Shioli Kutsuna) joins Negasonic Teenage Warhead (Brianna Hildebrand) as the Marvel movieverse’s first undeniable queer couple in Deadpool 2.